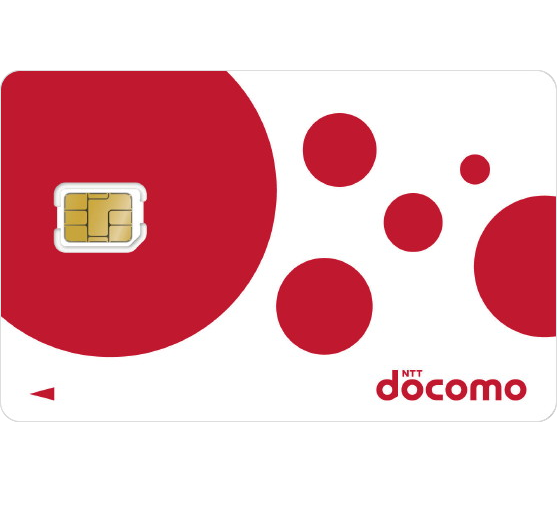 Japan’s Best Pocket Wi-Fi and SIM Card Rental via NTT Docomo’s network! Airport Pick-Up Available until The Last Flight Arrival! Our airport delivery service offers easy pickup at major locations such as Narita, Haneda and Kansai airport (pickup counters are open from first to last flight arrival at Narita/Haneda airport and 6:15-22:30 at Kansai airport). 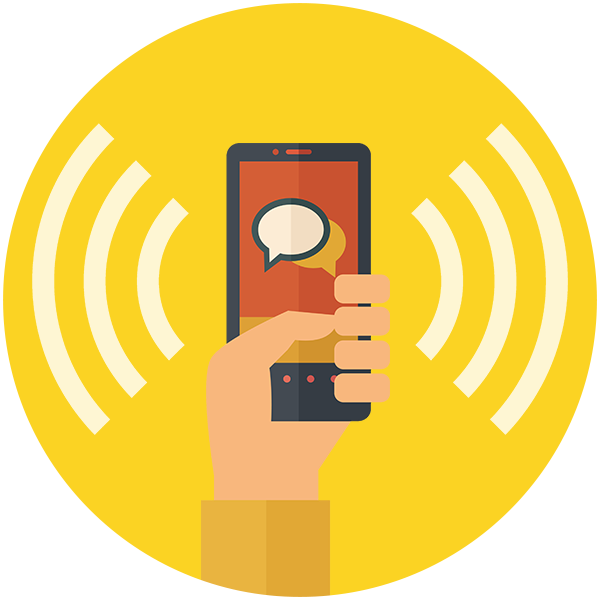 Renting a Pocket Wi-Fi (or a data SIM card) is the best way to stay connected to the internet during your stay in Japan. 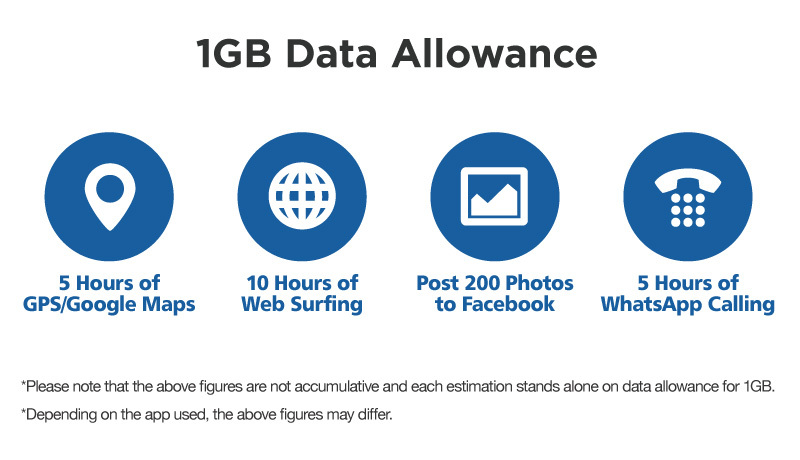 We offer fast speeds with plenty of data. 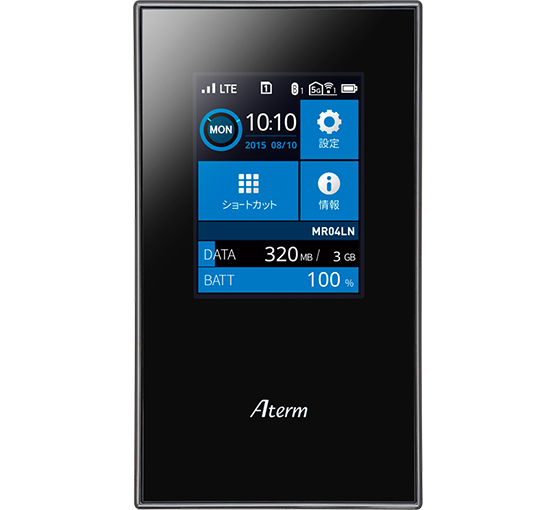 Our portable Wi-Fi device, also known as pocket Wi-Fi, mobile Wi-Fi, Mi-Fi, provides you with 1 or 2 GB/day through NTT Docomo’s LTE/3G network with 100% population coverage in Japan. 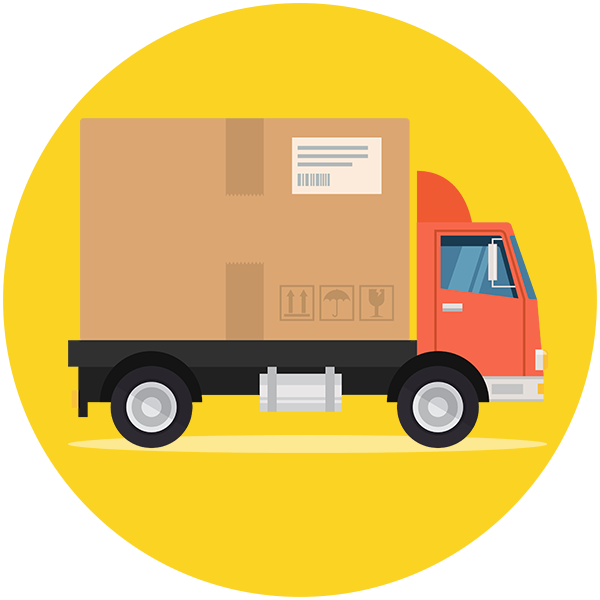 We provide deliveries to airports, hotels, residences, Airbnb accomodations, and offices. Deliveries can also be made to locations such as Niseko, Hakuba, Nozawa Onsen, Iya, Okinawa and Ishigaki island. Same day delivery is also available within Tokyo 23 wards. To return the pocket Wi-Fi, simply drop it off at any post box or post office. Most Japanese airports have a post box located at the departure lobby before entering the security checkpoint. For portable Wi-Fi device rentals, the high-spec LTE Mobile Router "NEC Aterm MR05/04LN" is configured upon shipping. Active straight out of the box! Our rental prepaid SIM cards are activated before shipping. No need for complicated activation process. For prepaid SIM card rentals, we provide an easy step by step guide for the APN setup. 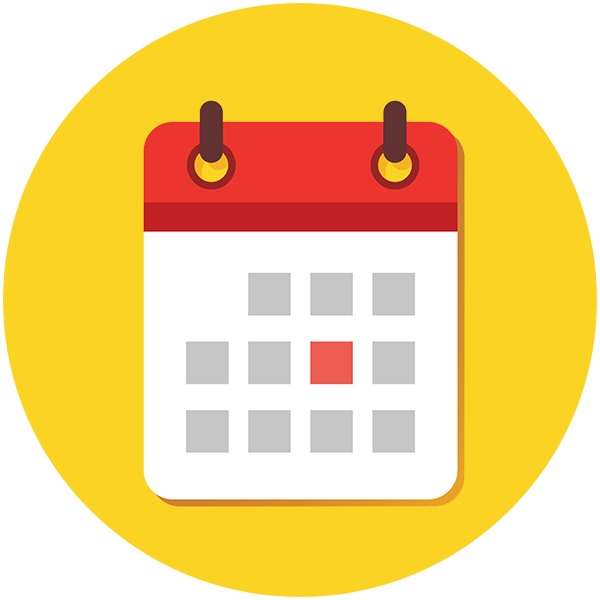 Select a plan and rental period. Pay online. Delivery will be made to your location of choice. Enjoy fast 4G/LTE data during your stay in Japan! Use return package to return items. We provide short-term and long-term services for both our pocket Wi-Fi rentals and SIM card rentals. We accept credit card payments and Paypal payments. Unfortunately, we cannot accept cash payments. Which airports do you make deliveries to? We make deliveries to Narita Airport Terminal 1 and 2, Haneda Airport International Terminal, Kansai International Airport Terminal 1, New Chitose Airport Terminal, and Chubu Centrair Airport Terminal. What do I do with the SIM card once I am done using it? Since the SIM card is a rental, we will need the SIM card to be returned to us. 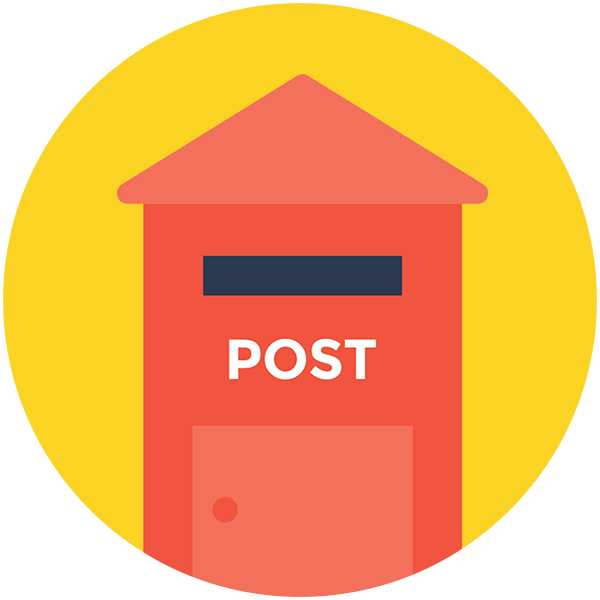 However, a prepaid postage return envelope is included so all you need to do is drop it off at a post box. Most airports in Japan have a post box at the airport BEFORE the security checkpoint. What makes your rental service different from others? We provide simple and affordable plans, business level English support, and we do our best to provide a smooth rental process.